As a small business owner in La Crosse, WI, applying for a commercial loan may be an important part of ensuring your company remains successful. In this case, the skilled team at River Bank urges their customers to know the proper steps associated with the application process. Even though you are applying for a commercial loan, your personal credit score might still be a factor. To receive the best rates, your personal credit score should range between 700 and 800. Additionally, the amount of personal debt you have may also play a role. You’ll also need to present financial statements to the lender. This usually includes documentation like tax returns, statements regarding profits and losses, and balance sheets. In some cases, you’ll need to provide financial information on any shareholders with a major stake in the company. A business plan can outline what you hope to achieve with your company, which will play a vital role in acquiring a loan. A good plan should also go over where you see your company headed in the future, as securing a loan with good terms is an important part of expansion. You should also give some thought to securing a lender. Because the details can differ greatly, it’s best to consider a few different lenders before making any final decisions about your commercial loan. A letter of intent establishes the reason you are seeking a loan in the first place. It must include your plan for the funds you will receive, which should be provided in great detail. 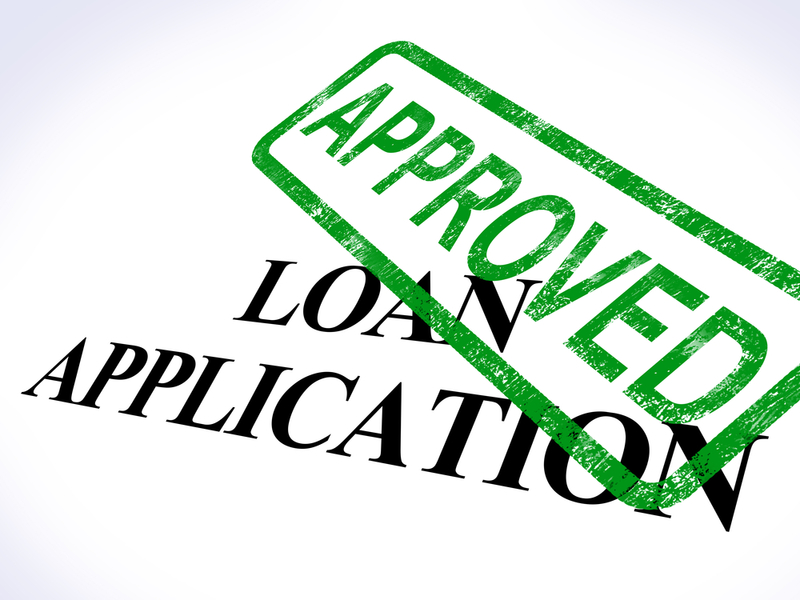 It’s crucial the lender knows exactly how this loan will be used to make a decision. As La Crosse’s premier banking institution, River Bank can address the needs of local clients utilizing their more than 26 years of industry experience. Get information on the latest bank rates by visiting them online. You can also call (608) 788-6300 today to speak to a friendly and knowledgeable service representative.